Split bills between you and your friends with Splittr. 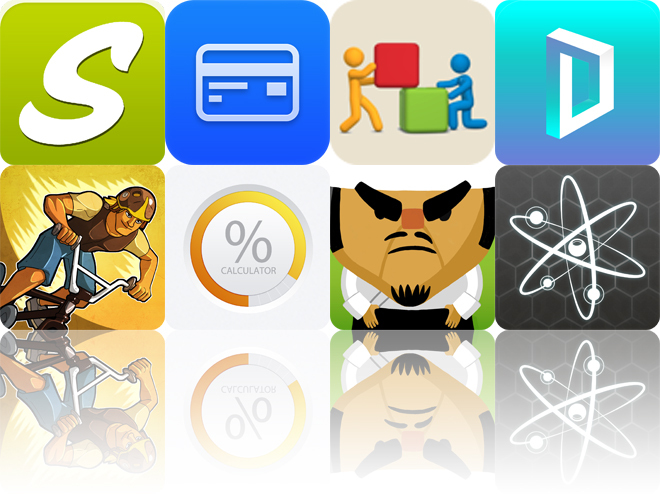 We also have an app that will free up some wallet space, and a colorful puzzle game. Splittr - Cost sharing made easy ($1.99 → Free, 7.7 MB): Split up bills between you and your friends with Splittr. Start off by creating a new activity to track. Then select a currency and add names of those who are participating. You’re able to create custom names or just import them from your contacts. You’re then able to add expenses to your new activity as you go and the app will tell you who is next to pay and who needs to pay what to whom. When the activity is complete, Splittr will generate a report that can be emailed to the participants. 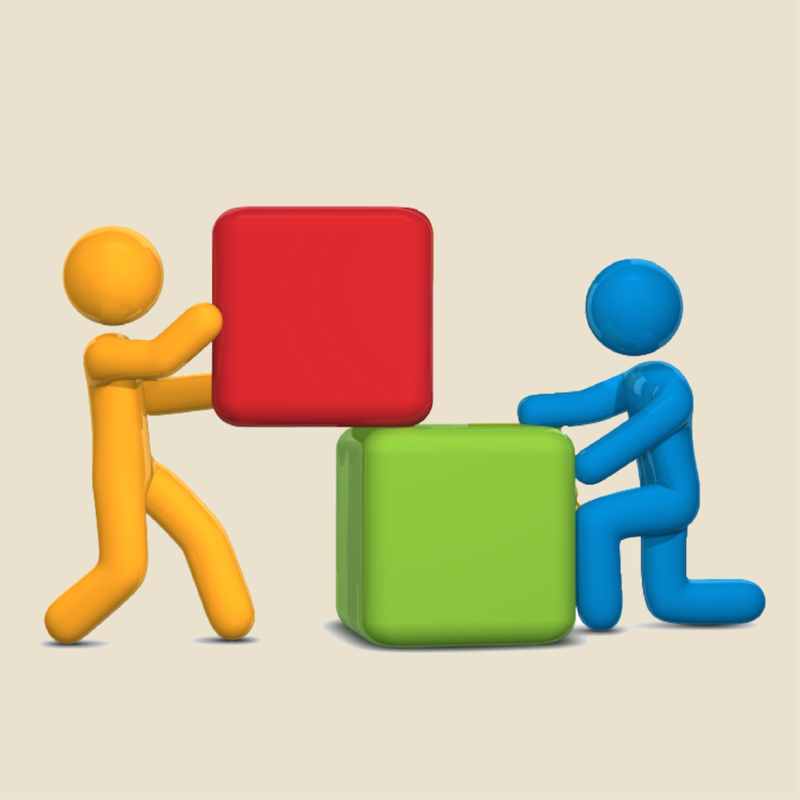 The app also includes the ability to track multiple activities at once, mix currencies, and split expenses unevenly. 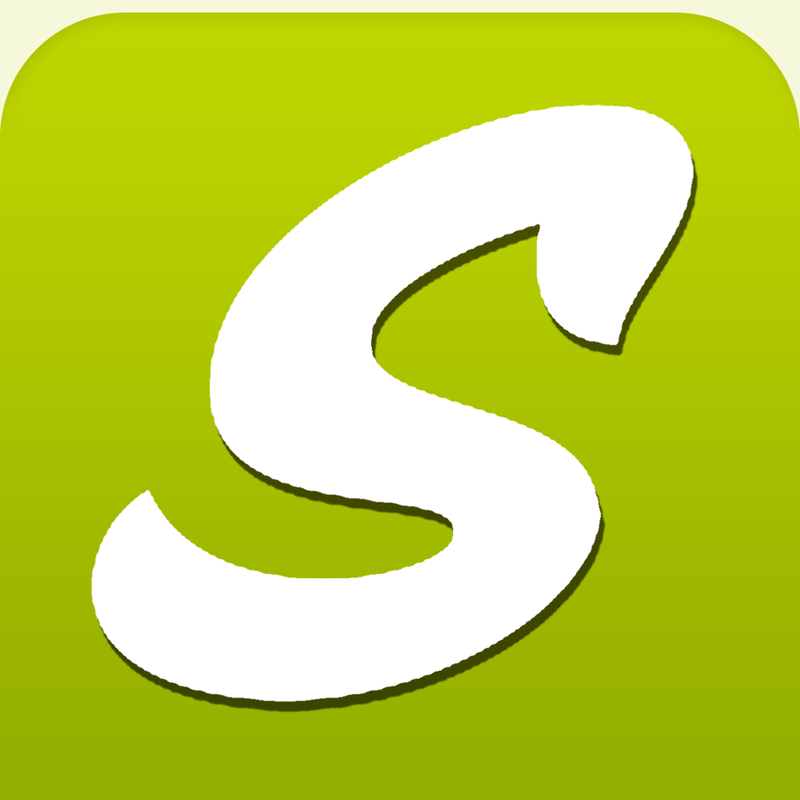 Splittr - Cost sharing made easy is available for free today only (07/29). It has a 4.5-star rating with a total of 19 ratings. Percent Calculator & Conversion ($0.99 → Free, 199.4 KB): Quickly calculate percentages with this utility app. You’re provided with three different calculation options. Then simply enter your two numbers and you’ll be provided with an answer. The app automatically logs your calculations in an ever-growing archive for quick reference later on. 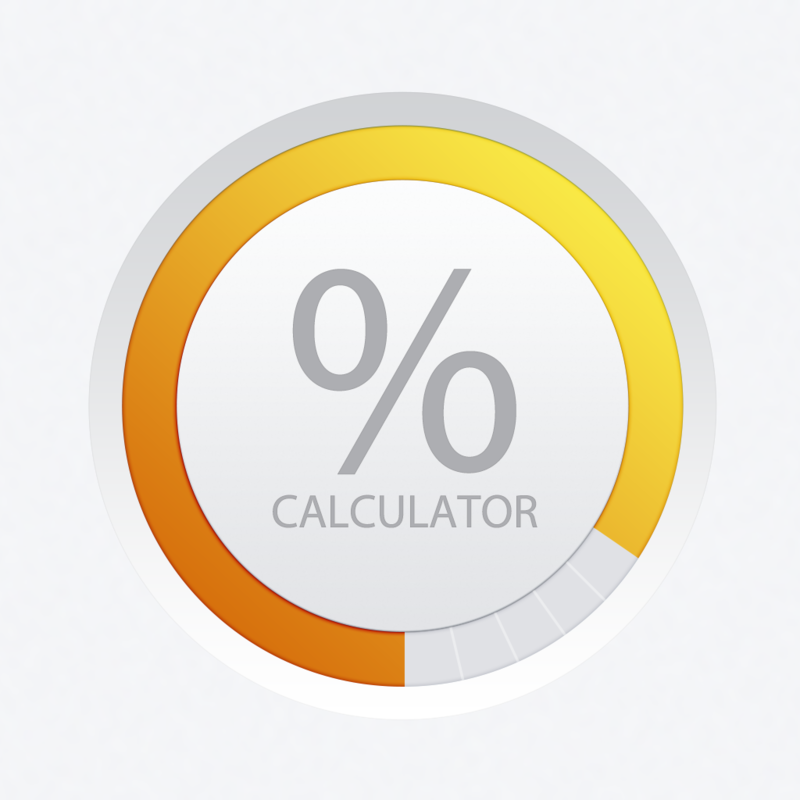 Percent Calculator & Conversion is available for free today only (07/29). It has a 4.5-star rating with a total of 5 ratings. 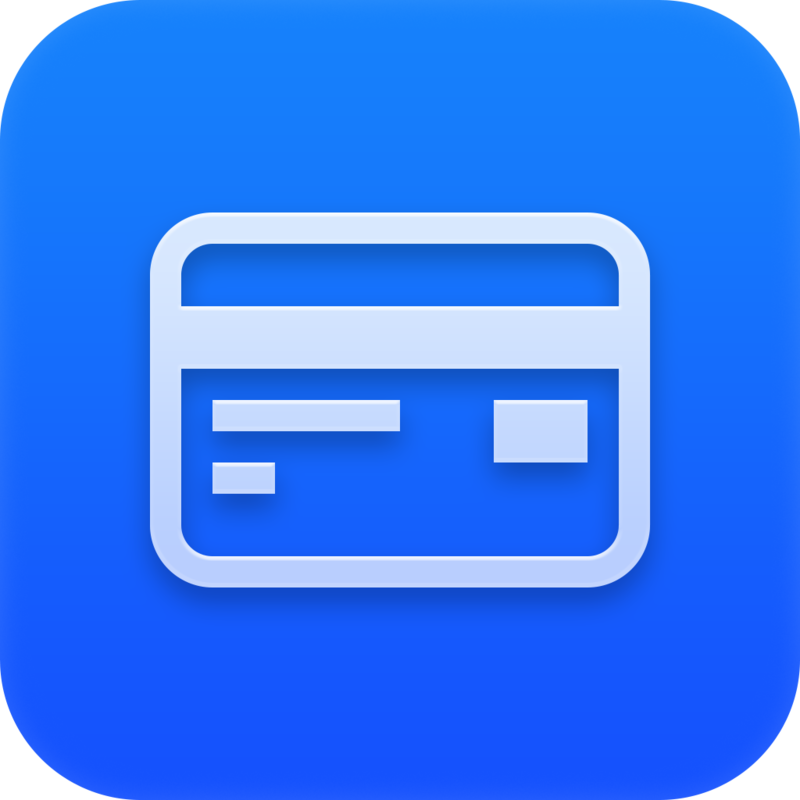 Card Mate Pro - Card scanner & card reader, scan card, lighten your wallet ($2.99 → Free, 18.9 MB): This lifestyle app will make your wallet a little lighter, but in a good way. It allows you to store all of your credit, bank, and ID cards securely on your iPhone or iPod touch. You’re able to snap photos of both the front and back of your cards, and enter other detailed information like the name and number. Cards can be categorized for quick discovery, and flipped through via common gestures. All of your info can be stored behind a password or pattern lock to keep it safe and secure. The app also includes iCloud support. Card Mate Pro - Card scanner & card reader, scan card, lighten your wallet is available for free today only (07/29). It has a 4-star rating with a total of 39 ratings. Tabata! Daily 4-Minute Workouts ($2.99 → Free, 13.0 MB): All it takes is four minutes a day to stay fit with this fitness app. You’re provided with a different set of exercises each day. Your chosen exercises are laid out in list form, and you can review them to ensure you know how to properly perform them before staring the workout. Then follow along with the instructor as you perform each exercise for 20 seconds with 10 second breaks. None of the exercises require equipment, so you can perform them anytime, anywhere. The app also includes the ability to adjust the amount of sets for exercises, and all kinds of achievements to earn. Tabata! Daily 4-Minute Workouts is available for free today only (07/29). It has a 4.5-star rating with a total of 57 ratings. tadaa 3D ($1.99 → Free, 17.6 MB): Add a new dimension to your photos with this effects app. 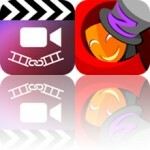 You're able to snap a new photo from within the app or import one from your library. You'll then need to mask your subject, which is made quite a bit easier thanks to tadaa's object detection option. Once tadaa is finished processing the image, just move your phone and watch as your subject pops out from the background. You're able to crop, adjust, and apply filters before uploading your new creation for the world to see. The app also includes profile information, the ability to check out other works uploaded by the tadaa community, and Facebook, Tumblr, and Twitter integration. 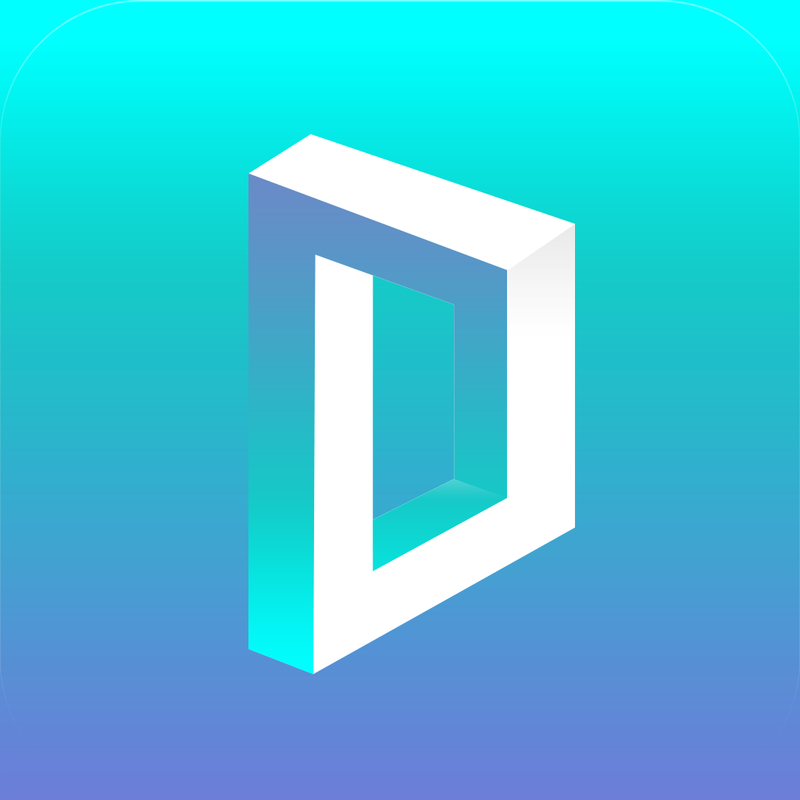 tadaa 3D is available for free for a limited time. It has a 3.5-star rating with a total of 194 ratings. 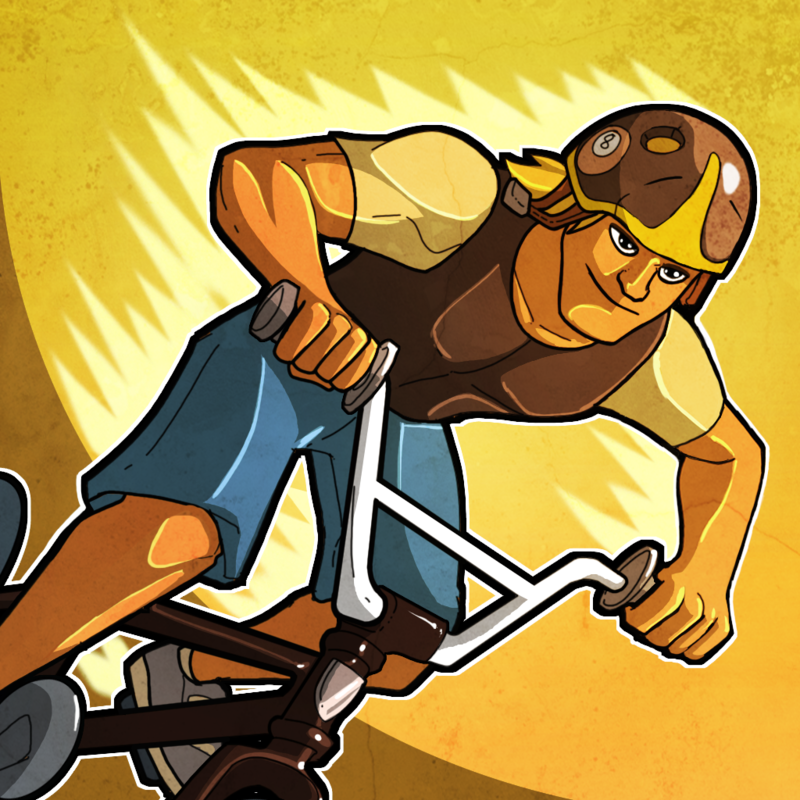 Mad Skills BMX ($0.99 → Free, 40.7 MB): Show off your mad skills in this side-scrolling BMX racing game. It features innovative swipe controls that allow you to speed over bumps, glide down hills, and perform flips with ease. Race by your opponents to earn the top spot on the podium and unlock new tracks. The game includes more than 40 tracks, five riders to choose from, and leaderboards via Game Center. Mad Skills BMX is available for free today only (07/29). It has a 4.5-star rating with a total of 2447 ratings. Color Tower ($0.99 → Free, 10.7 MB): Build colorful towers in this puzzle game. It requires you to stack colored blocks in order to get your tower to match the blueprint tower. You must try to work quickly and efficiently because the clock is ticking. 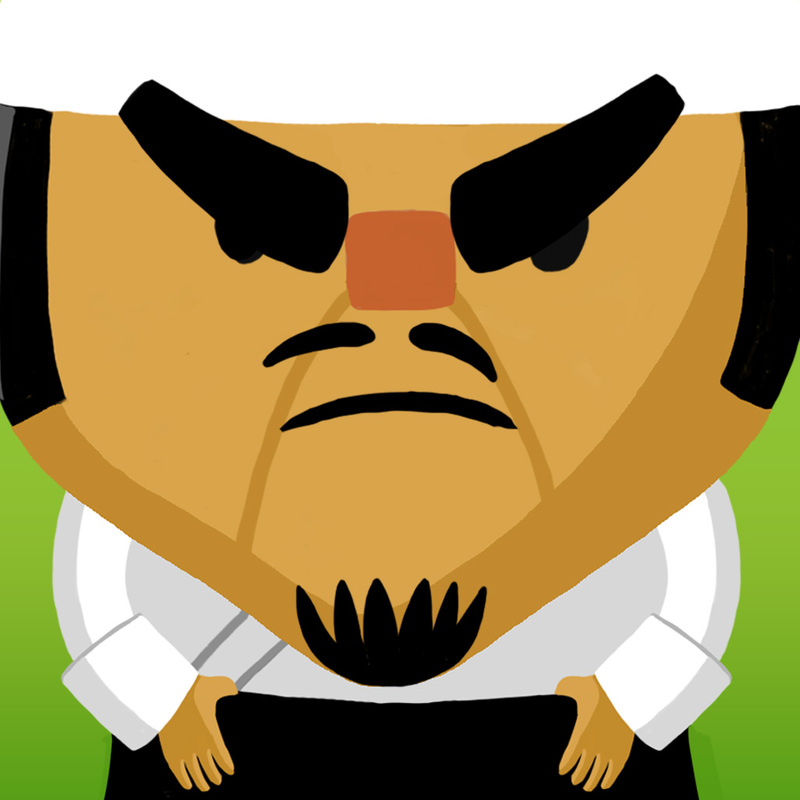 The game includes 20 levels, and leaderboards via Game Center. Color Tower is available for free today only (07/29). It has a 4-star rating with a total of 5 ratings. Chemio - A Student's Chemical Reference ($1.99 → Free, 10.8 MB): Get to know your elements with this powerful chemical reference app. Tap on an element to view detailed information including its name, atomic mass, electron configuration, atomic radius, density, molar volume, melting and boiling temperatures, and much more. You’re able to highlight specific groups of elements to make discovery easier. The app also includes a solubility table, molar mass calculator, and interactive electron configuration models. 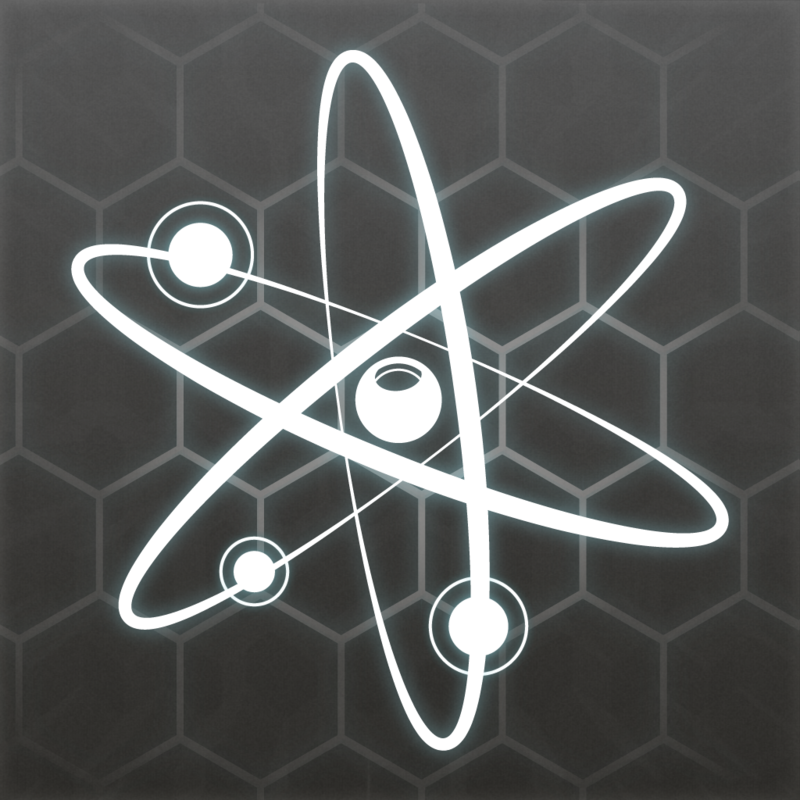 Chemio - A Student's Chemical Reference is available for free today only (07/29). It has a 4.5-star rating with a total of 76 ratings.